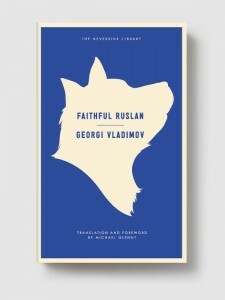 Set in a remote Siberian depot immediately following the demolition of one of the gulag’s notorious camps and the emancipation of its prisoners, Faithful Ruslan is an embittered cri de coeur from a writer whose circumstances obliged him to resist the violence of arbitrary power. “Every writer who writes anything in this country is made to feel he has committed a crime,” Georgi Vladimov said. Dissident, he said, is a word that “they force on you.” His mother, a victim of Stalin’s anti-Semitic policy, had been interred for two years in one of the camps from which Vladimov derived the wrenching detail of Faithful Ruslan. The novel circulated in samizdat for more than a decade, often attributed to Solzhenitsyn, before its publication in the West led to Vladimov’s harassment and exile. A starving stray, tortured and abandoned by the godlike “Master” whom he has unconditionally loved, Ruslan and his cadre of fellow guard dogs dutifully wait for the arrival of new prisoners—but the unexpected arrival of a work party provokes a climactic bloodletting. Fashioned from the perceptions of an uncomprehending animal, Vladimov’s insistently ironic indictment of the gulag spirals to encompass all of Man’s inexplicable cruelty. GEORGI VLADIMOV wrote for Novy mir until resigning from the Soviet Writers’ Union in 1977, whereupon he established an office of Amnesty International, an officially outlawed organization. Vladimov emigrated to Germany in 1983 and was stripped of his Soviet citizenship. 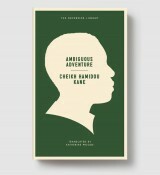 His novel A General and His Army won the Russian Booker Prize in 1995. 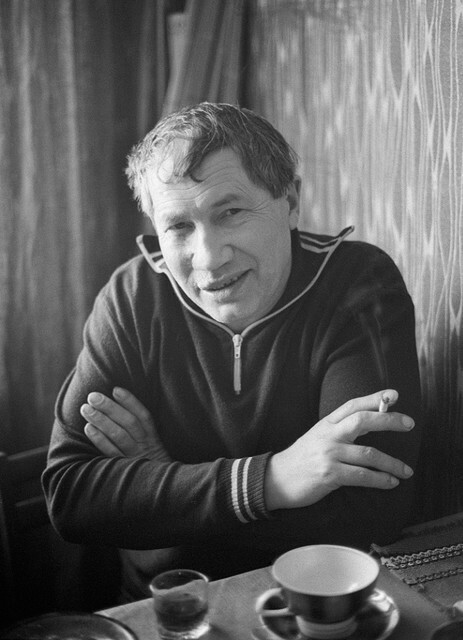 Vladimov died in Frankfurt in 2003. A distinguished translator of Gorky, Dostoevsky, Bulgakov, and Solzhenitsyn, MICHAEL GLENNY died in 1990 in Moscow.